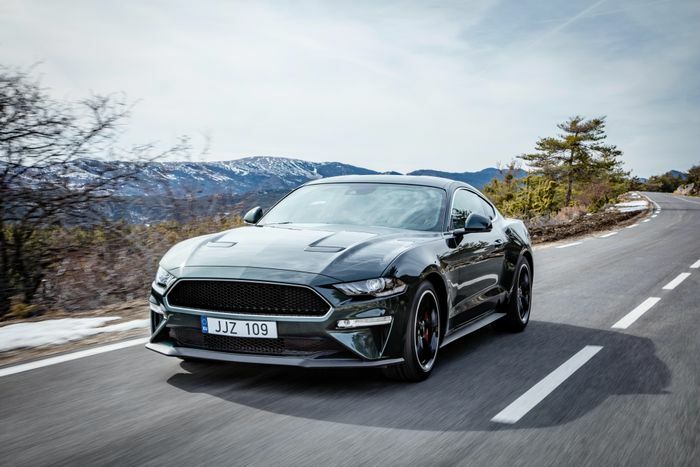 When rumour emerged from a North American Ford dealer conference that there’s a ‘four-door Mustang’ in the pipeline, CT was as divided as oil and vinegar. What’s more, it’s said to be aiming squarely at cars that are normally way, way out of Ford’s price bracket. Is it a brave move that Ford needs to make, or is it doomed to fail before it has really even begun? As we’ve talked about before, the Mustang is a statement car. It has two doors, a long, pony car body style and isn’t a Porsche; and it’s that last point that is enough to persuade a lot of people. A Porsche may be very good but it’s the obvious choice, right? Not everyone wants that. 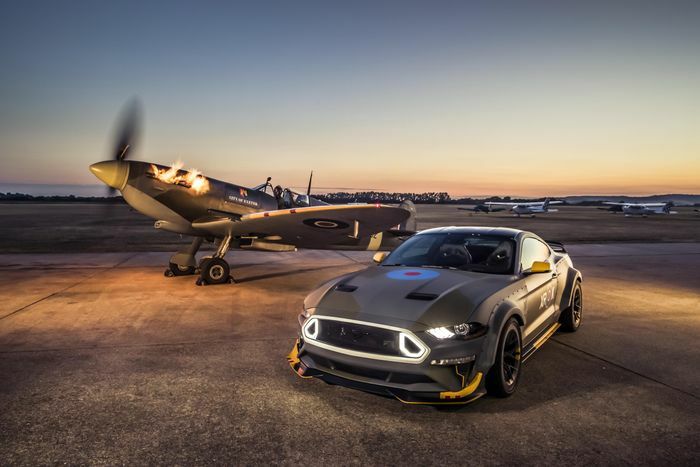 Mustang is a strong brand all over the world – why not use it? It makes sense from one perspective to leverage that existing penetration into cultures all over the world and create a new car that, without explanation, they’ll connect with. Not everyone can deal with a two-door car for their lifestyle. 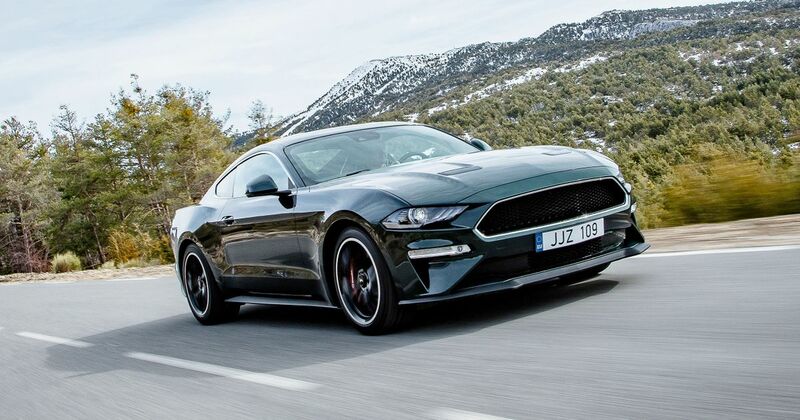 A four-door Mustang would give Ford a way of tempting more buyers; buyers who want a Mustang but can’t buy one because a spouse and two kids say no. That’s not the only four-door-relevant market, either. Business executives don’t necessarily need four of them, but four doors in a sleek, coupe body speaks of maturity and wealth. Think of the Porsche Panamera, the Maserati Quattroporte and the Audi A7. Using that strong badge identity Ford obviously believes that building a credible rival to these cars is possible. For another thing, Ford has previous when it comes to building cool four-doors. The Galaxie, built from 1958 to 1974, is a retro legend. 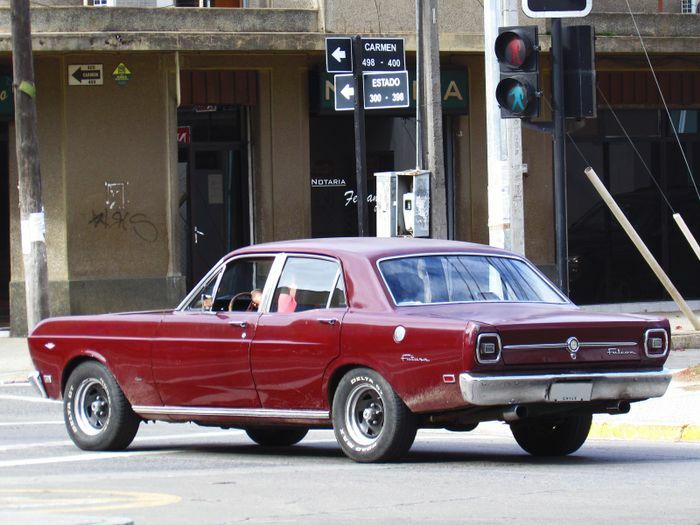 The Falcon saloon was a looker, too, taking inspiration from the Mustang towards the end of the 1960s. 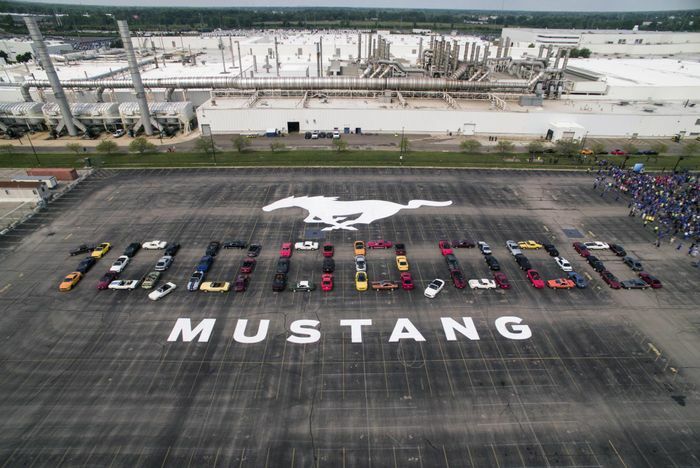 Ford’s recent decision to scrap everything but its SUVs and the Mustang in North America shows how seriously the company is taking its reinvention. Expanding the Mustang family with a premium four-door is, to Ford, a must. On the other hand Ford of America’s more recent record with four-door cars is pretty poor. 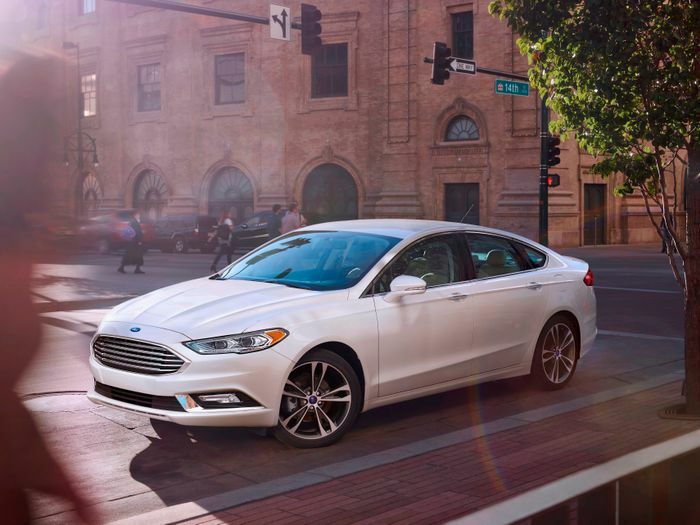 The Fusion and Taurus clearly caught the public’s attention like tap water; even the clever hybrid version of the Fusion wasn’t enough to save it. Ford canned these models for a reason, and that reason was poor sales. Does it really make sense to try again so soon, and with vast investment at risk? 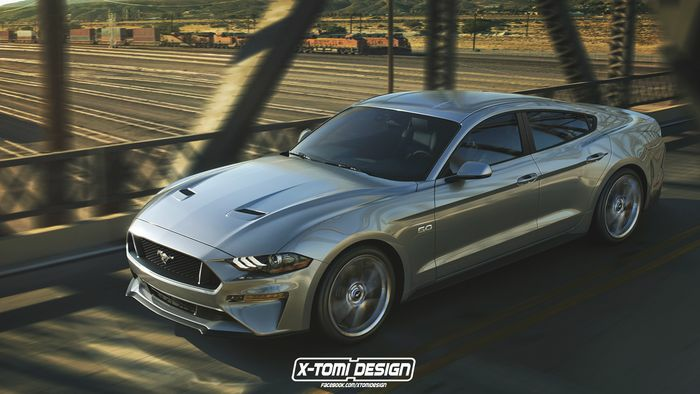 There’s also the question of what developing new Mustang-derived models will do to the Mustang image. The two-door has a clear presence in the market; a desirable car with no real direct rivals (in Europe) and lots of lovely heritage to call upon. Start meddling with the formula, creating four-door versions or SUV versions after the fashion of the Fiat 500 family, and you risk diluting the strength of the Mustang identity. You risk not only not making the new cars special at all, but also dragging the two-door Mustang down to mediocrity. Finally there’s plenty of history of mainstream car makers trying to go toe-to-toe with makers from a class or two above. To the best of our knowledge it has only worked once, and that was the Jaguar E-Type. The likes of Ferrari were stunned by this British sports car that put their own efforts in the shade. Hyundai tried to beat the Germans with its Genesis sub-brand. It failed. Vauxhall thought it could give the Audi A5 Cabriolet a kicking with its well-equipped Cascada convertible. That failed, too. Even Ford itself has been there: its own Vignale initiative has hardly made a ripple in the market, let alone waves. With all this knowledge to hand, why does Ford think it can just tackle the platform-sharing might of Porsche and Audi? If it comes to fruition this is a brave move from Ford. The odds are stacked heavily against it working, even if the eventual four-door Mustang was actually brilliant. Badge identity in Europe is too heavily ingrained and executive or luxury car buyers here just wouldn’t choose a Ford over an Audi. Sad, but true. We expect it would be heavily biased towards the North American market because there lies its only chance of mass market success. Chinese buyers are choosing SUVs in ever-greater numbers so it really would be all on the US and Canada. Will that be enough to make it successful, or profitable? Ford has some difficult numbers to crunch before committing.